Many games on the PC or smartphone today depend on the gamer’s ability to listen to audio queues. At Ironhorsetrading, we know that gaming headphones with clear audio capabilities allows you to react to the gaming challenger in good time. Flawless audio communication can help you to make instant counter strategies against the enemy during gaming sessions. Audio devices can help to block the external noises likely to distract you from the game. 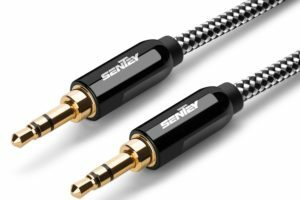 As a gamer who wishes to stop hearing the noise in the surrounding environment, TV broadcasts, radio programs, or conversations, you can count on audio devices to create a quiet, gaming territory. When you are gaming in the public places or vehicles, the headsets can assist to escape into a private world and cut the distracting noises. Gaming headsets are crucial to the people who game at night. With a PlayStation 4 and Turtle Beach Ear Force Stealth 520 wireless gaming headset, you can game joyfully less the worries about disturbing the sleeping family members. 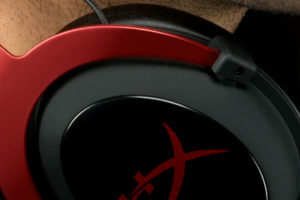 Modern day gaming headsets comprise noise canceling features. As a result of technological advancement, the tiny microphones in your headset can pick the noise from outside, analyze it in the microchips, and counter-signal, or cancel it out. 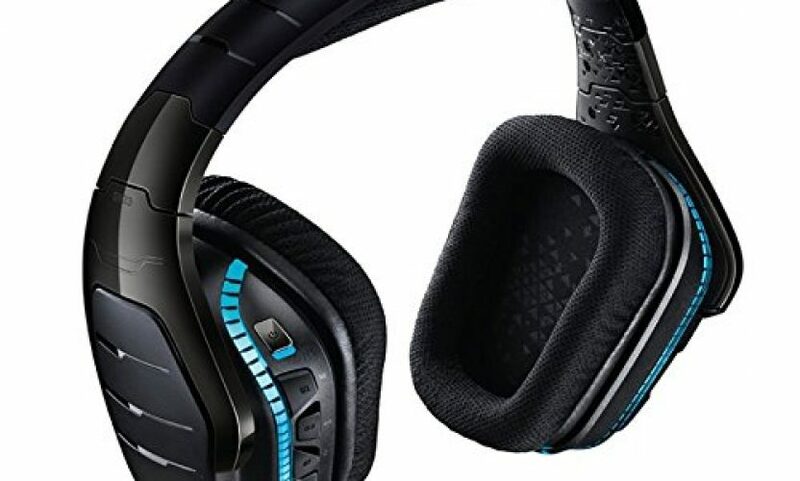 Headset brands, such as Xbox One, Razer Kraken Pro V2 gaming headset for use in PCs, or the PDP Afterglow LVL 5 Plus over-ear headset, which is PlayStation 4 compatible have sound isolating ear-cups which cover your ears so as to eliminate any outside noise. Unlike the traditional speaker, a gaming headset provides superior sound. For gamers who desire to be at the top of the game, audio headsets, such as Logitech G633 gaming headset that work perfectly well with PCs are essential. A Logitech G633 gaming headset can deliver deep, rich bass, accurate sound that enhances your enjoyment of gaming sessions. Having a gaming headset that sound delivers sound directly to the ears is better and more convenient. 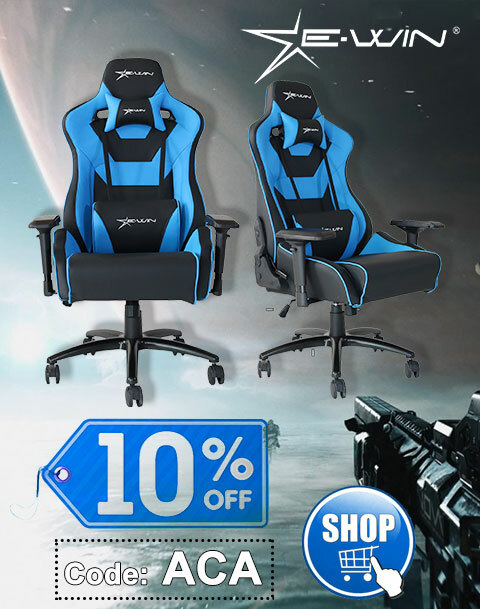 In games with gunfire and shooter sounds, you will want gaming headsets whose sound functionality are faultless. In the fast-paced PC fights, shootings, or competitions, a Logitech G933 wireless gaming headset will serve you well. 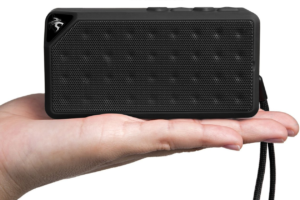 The device can offer premium, wireless auditory communication. You can always keep your device charged if you get some powerbanks from a trusted source. In team-based PC games, a gaming headgear with an integrated mic is necessary. A shooter game, for instance, the multiplayer Overwatch, requires you to chat with the teammates. Handsets that can help to seamlessly communicate with the gaming buddies include the Turtle Beach Ear Force PX24. Turtle Beach Ear Force PX24 has an adjustable, chat in-game mic and is a perfect match to Xbox One, PlayStation 4, and PC. Undoubtedly, a headset with enhanced audio quality provides a better gaming experience and improved auditory performance. Now you know that having a gaming headphone with crystal-clear mics offers you impressive sound that aids in winning against your challengers. So, get yourself a headset for the added advantage of clear-cut audio.